The 21st Annual Orange County Human Rights Commission Awards Dinner was held on Thursday, April 21st at The Fountains of Wallkill. 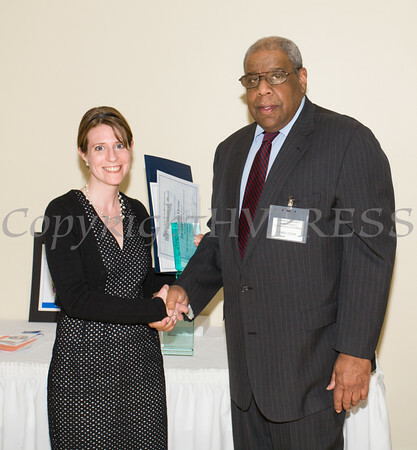 Award honoree Jacqueline Hesse was introduced by Orange County Human Rights Commission Chair Fred Cook during the 21st Annual Orange County Human Rights Commission Awards Dinner held on Thursday, April 21st at The Fountains of Wallkill. Hudson Press/CHUCK STEWART, JR.